Below you fill find all funeral homes and cemeteries in or near San Marcos. 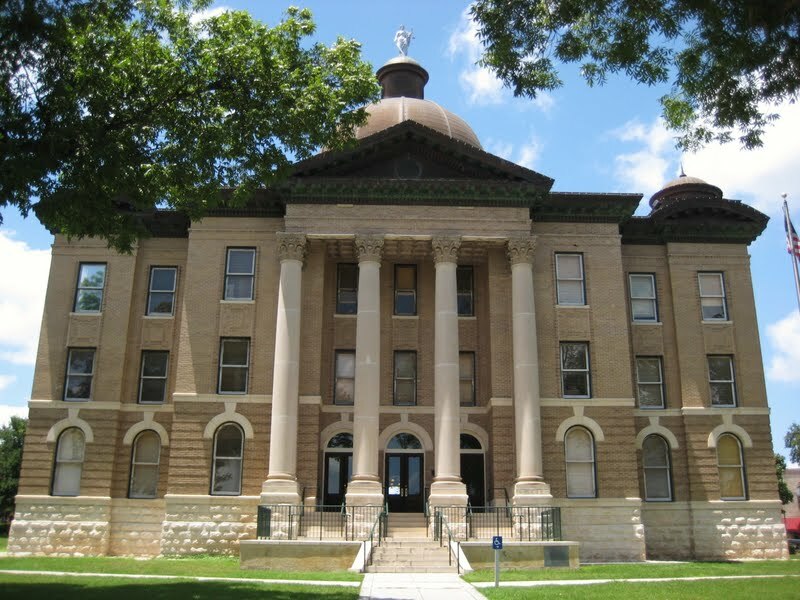 San Marcos is also known as: Hays County / San Marcos city. Their current mayor is Mayor Shane Scott. Zip codes in the city: 78666, 78667. Hays County funeral flowers can be purchased from one of the local funeral shops we partner with. The primary goal of our funeral home is to provide compassionate, simple, and affordable funerals of the highest quality. PROUDLY SERVING RESIDENTS OF HAYS, COMAL, GUADALUPE, AND CALDWELL COUNTIES. Some of the notable people born here have been: Ty Detmer (american football player), Mark Wheeler (american football player), Chris Furrh (actor), Jason Colwick (track and field athlete), Mike Brisiel (american football player), Donnie Joseph (baseball player), and Jon Ecker (actor). 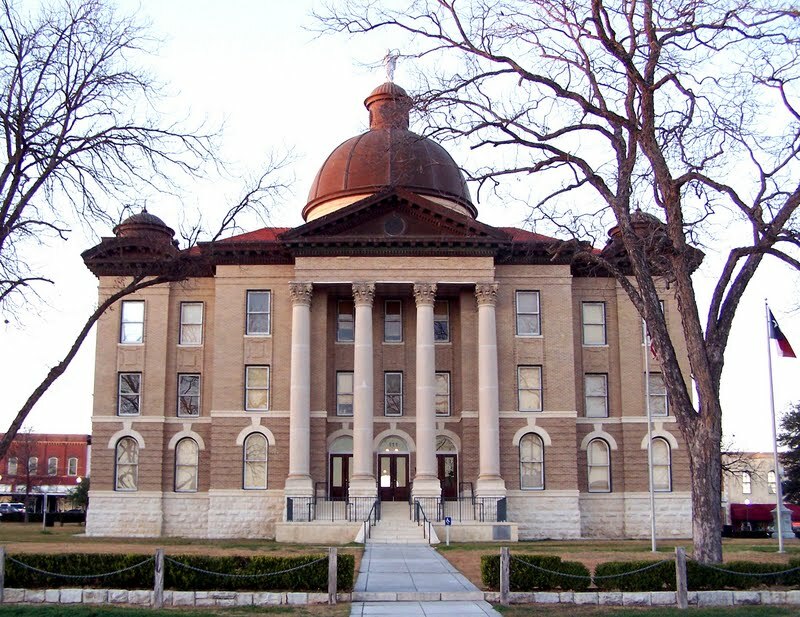 San Marcos is a city in the U.S. state of Texas, within the Austin–Round Rock–San Marcos metropolitan area. The city is on the Interstate 35 corridor between Austin and San Antonio and is the seat of Hays County. The city limits extend into Caldwell and Guadalupe Counties as well. Its population was 44,894 in 2010. In 2014 the U.S. Census Bureau estimated the population at 58,892, a 7.9% increase from 2013.Founded on the banks of the San Marcos River, the area is thought to be among the oldest continuously inhabited sites in the Americas. San Marcos is home to Texas State University and the Aquarena Center.In 2010, San Marcos was listed in Business Week's fourth annual survey of the "Best Places to Raise your Kids". In 2013 and 2014, the United States Census Bureau named San Marcos the fastest-growing city in the United States. 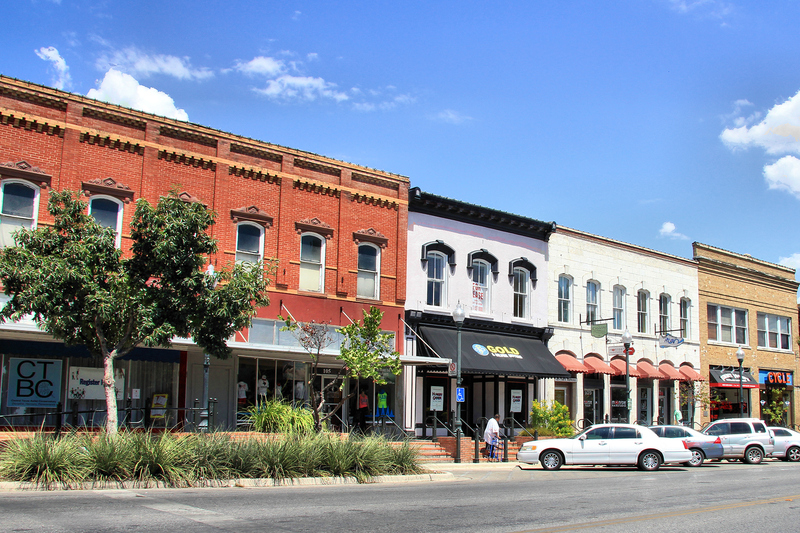 In December 2013, San Marcos was named #9 on Business Insider's list of the "10 Most Exciting Small Cities In America". It was reported on September 30th, 2018 that Edward J "Ed" Devine died in San Marcos, Texas. Devine was 62 years old and was born in Hartford, CT. Send flowers to express your sorrow and honor Edward J "Ed"'s life. It was written on September 10th, 2018 that Charlotte Louse Willoughby (Goelz) perished in San Marcos, Texas. Ms. Willoughby was 89 years old. Send flowers to express your sorrow and honor Charlotte Louse's life. It was revealed by San Antonio Express News on December 31st, 2017 that Addie B Climer (McCarty) perished in San Marcos, Texas. Ms. Climer was 89 years old. Send flowers to share your condolences and honor Addie B's life. It was written on September 10th, 2017 that Dale Earl Rohrer died in San Marcos, Texas. Rohrer was 71 years old and was born in Morris, MN. Send flowers to express your sympathy and honor Dale Earl's life. It was reported by Napa Valley Register on June 3rd, 2017 that Rudy Puente perished in Napa, California. Puente was 91 years old and was born in San Marcos, TX. Send flowers to express your sympathy and honor Rudy's life. It was written on April 30th, 2016 that Jerry Allan Sr Bolton perished in San Marcos, Texas. Bolton was 71 years old and was born in Niles, MI. Send flowers to share your condolences and honor Jerry Allan Sr's life. It was written on December 2nd, 2015 that Billy Roberson died in San Marcos, Texas. Roberson was 85 years old and was born in Jefferson Co, IL. Send flowers to express your sympathy and honor Billy's life. It was reported on September 11th, 2015 that Jeffery Miles Berrett died in San Marcos, Texas. Berrett was 31 years old and was born in Orem, UT. Send flowers to express your sympathy and honor Jeffery Miles's life. It was disclosed on July 6th, 2015 that Richard Harold "Hank" Willoughby passed away in San Marcos, Texas. Willoughby was 91 years old and was born in Peoria, IL. Send flowers to share your condolences and honor Richard Harold "Hank"'s life. It was revealed on August 7th, 2014 that Robert Paul II Schmid passed on in San Marcos, Texas. Schmid was 57 years old and was born in Paola, KS. Send flowers to express your sympathy and honor Robert Paul II's life. Mark the Evangelist; the river was thus named the San Marcos. In 1851 a town center was laid out about a mile southwest of the headwaters of the river. San Marcos is located on the Interstate 35 (Texas) 35 corridor, between Austin, Texas and San Antonio, Texas Antonio. Archeologists have found evidence at the San Marcos River associated with the Clovis culture, which suggests that the river has been the site of human habitation for more than 10,000 years. The demands of World War II forced the town's industry to diversify, and with the emergence of a manufacturing and light industrial sector the town began to experience growth. The San Marcos Springs are the second largest collection of springs in Texas. The official website for the city of San Marcos is http://www.sanmarcostx.gov/. Prayer service will be tonight at 7 p.m. at Los Angeles Funeral Chapel. Mass of Christian Burial ... Dr. Uyeki and staff at Texas Oncology of San Marcos, and especially Josie Maldonado for their warmth and care of our father, Filemon. Bates of Lampasas; two sisters, Allene Paris of Thorndale and Claudine Paris of San Marcos; three grandchildren ... 915 E. 52nd St., Austin, TX 78757. Visitation will be 10 a.m. to noon Thursday at Phillips & Luckey Funeral Home in Rockdale. and wife Anna of Arkansas; daughters, Traci Stevens and husband Todd of Odessa, Honey Cuellar and husband Dave of San Marcos ... 607 W. 34th St, Odessa, TX. Services entrusted to Hubbard-Kelly Funeral Home. Listing all funeral homes in San Marcos, Texas so you can easily send flowers to any location (same day delivery) or find any funeral service. San Marcos Texas Funerals and Cremations. Low cost funeral options. Newest funeral home in Hays and surrounding counties. Thomason Funeral Home, San Marcos, TX : Reviews and maps - Yahoo! Local, 512.396.2300. Get Ratings, Reviews, Photos and more on Yahoo! Local. We work with local florists and flower shops to offer same day delivery. You will find budget sympathy flowers in San Marcos here. Our funeral flowers are cheap in price but not in value.